Want to be in Chicago but a littler further out from the Loop? 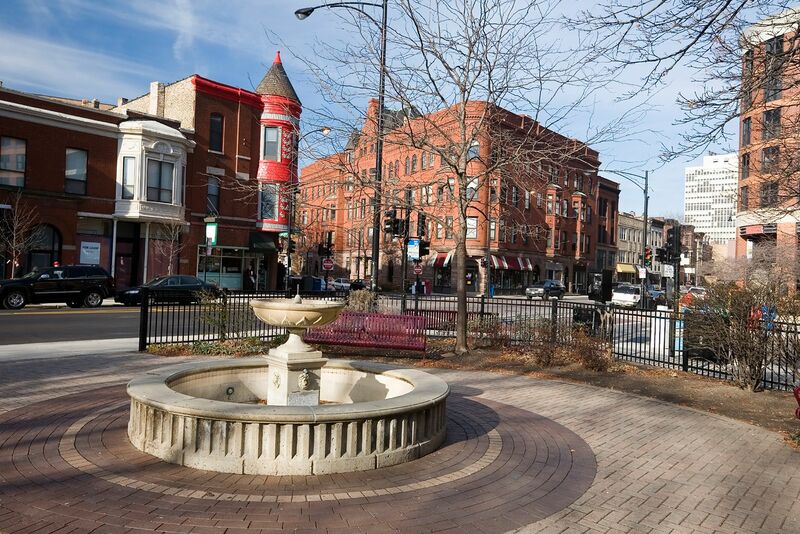 These Lincoln Park apartments might be for you! These apartments are very close to the lake and near many great restaurants and shopping. These high-rise apartments tower over the neighborhood. They offer spacious floorplans and the floor-to-ceiling windows offer spectacular views of Lake Michigan. These apartments offer open kitchen floorplans with oversized baths as well.